Staff photo by Hannah LaClaire One of the seven Catie’s Closets locations within the Nashua School District. 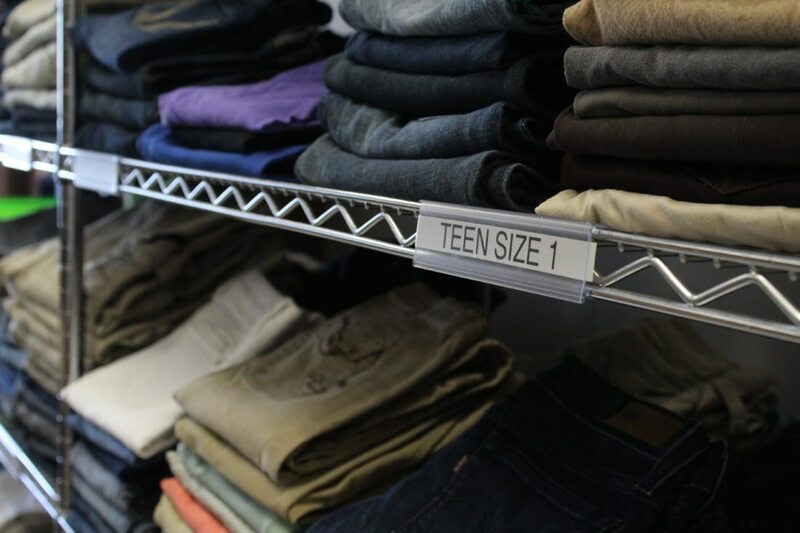 Catie’s Closets serve to meet the needs of students within the district by providing clothing and toiletries to students free of charge to enhance their quality of life. Staff photos by Hannah LaClaire Clothing donations on display in the Catie’s Closet at Dr. Crisp Elementary School. Students in need of provisions are handled with compassion and confidentiality. 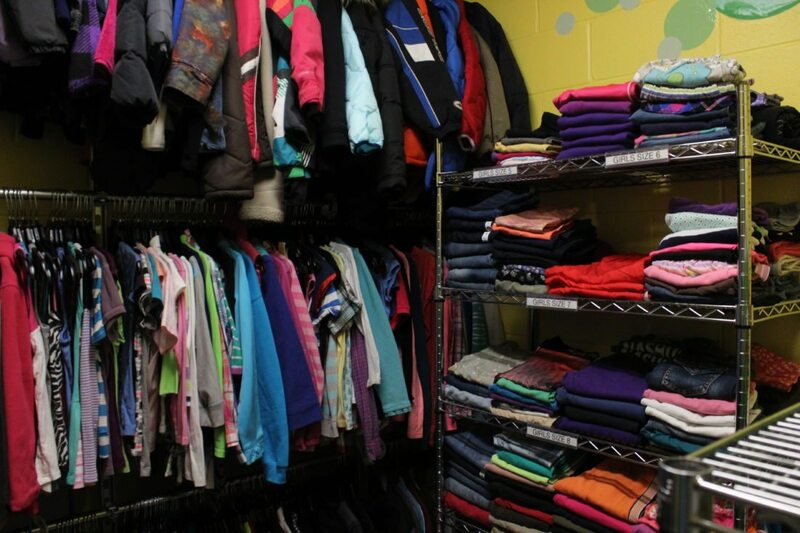 The Catie’s Closet at Elm Street School has a plethora of clothing, including stacks upon stacks of pants in varying sizes, which are carefully organized by volunteers. Editor’s Note: This is the first in a series of stories and photos profiling the seven Catie’s Closets in the Nashua School District. NASHUA – From the outside, the doors to all seven of the Catie’s Closets in the Nashua School Districts look the same. “Catie’s Closet. Opening a door to a brighter future, because it’s so much more than clothes,” they read. But once inside, the seven closets, though they all serve the same purpose, are all different. Whether it’s the impossibly tiny jackets hanging on racks in Sunset Heights Elementary, the accessory-filled bins at Nashua High School North, the shoeboxes stacked in the corner at Dr. Crisp Elementary or the ties and formal dresses at Elm Street School, each closet is unique to meet the unique needs of the students. Catie’s Closet is a nonprofit organization, started in 2010, that builds closest that look like stores inside schools and provides new and gently used clothing and toiletries to students (and their families) free of charge. 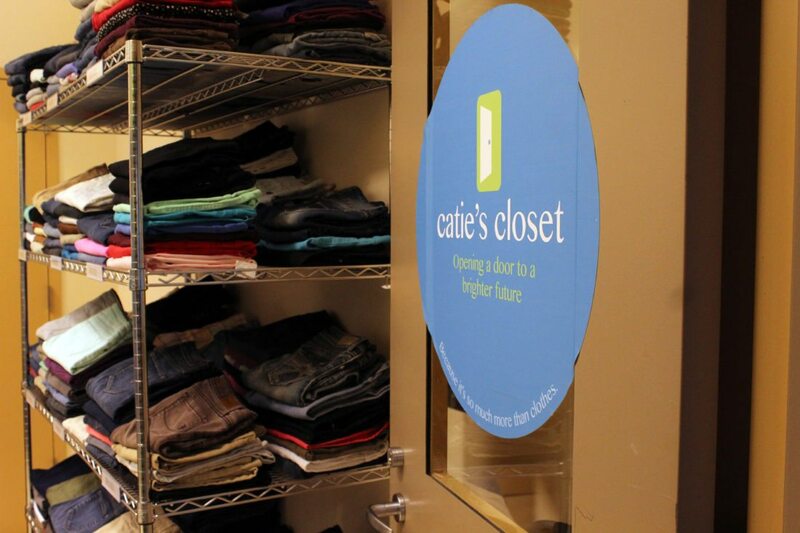 The closets started as a family project in Lowell, Massachusetts, to honor the memory of Catie Bisson, a young woman who died at the age of 20 due to a connective tissue disorder. Bisson was passionate about education and believed that education should not be just a privilege. Her family built the closets to honor her memory by helping kids succeed, said Mickey Cockrell, executive director, co-founder and Bisson’s aunt. 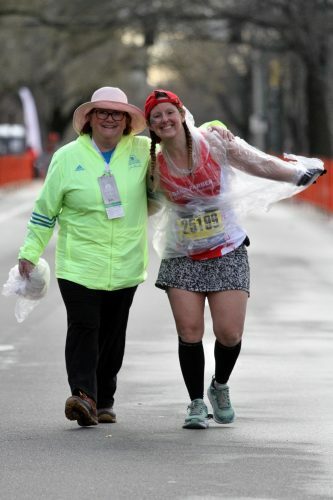 “We thought it would just be a family project for the seven of us (family members), but now we’re in eight cities, 54 schools, helping over 30,000 children,” she said. 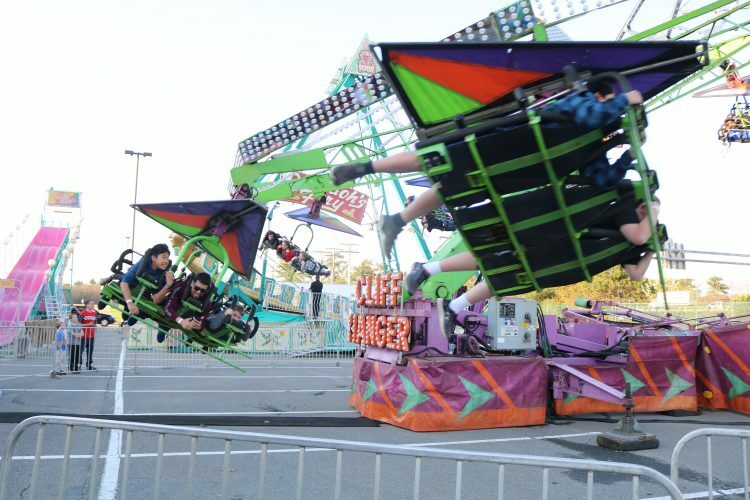 Seven of those schools are in Nashua: Fairgrounds Elementary School, Fairgrounds Middle School, Elm Street, Sunset Heights, Ledge Street School, Dr. Crisp and Sunset Heights. Ultimately, the goal is to have 10 closets in Nashua, with Pennichuck Middle School being next on their list. 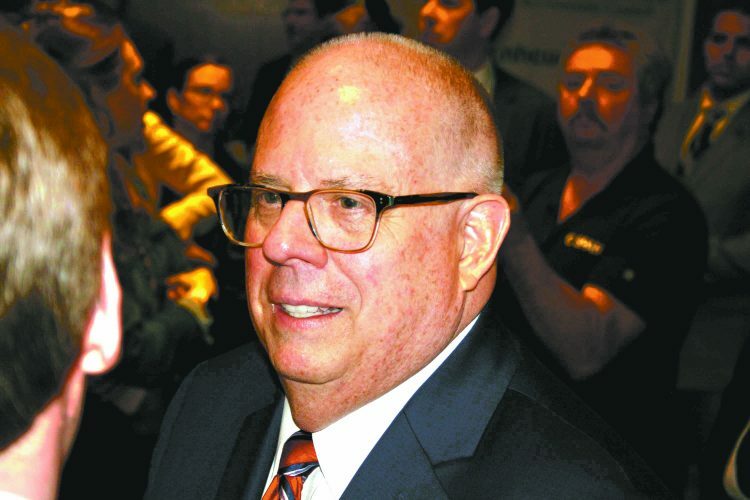 “Everywhere there’s somebody, a school or a pocket of children who are in need,” Cockrell said. Most of the schools they serve have at least 40 percent of the student population who are disadvantaged. At their distribution center in Dracut, Massachusetts., the donations are sorted through meticulously, accepting only clean, high-quality, fashionable clothing. All of the closets are installed and organized by the nonprofit so they all look the same and are held to the same standard. Some of the clothes still have tags on them, and they are organized by size and hung on racks. The rooms look like department stores. 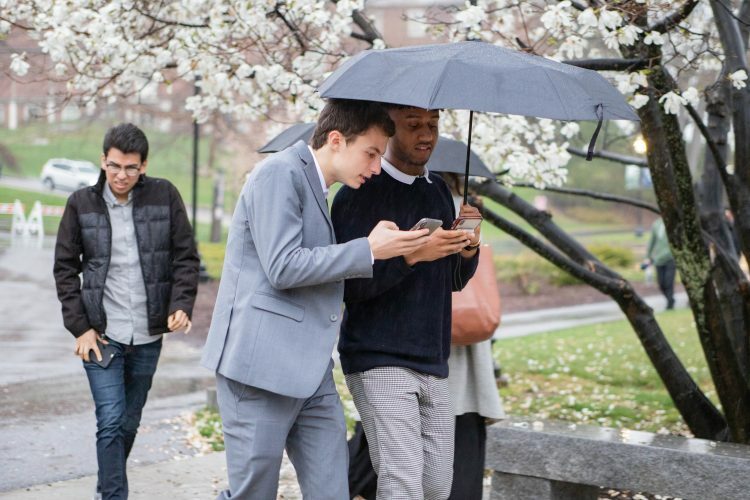 “It’s important that the students be able to pick for themselves,” Cockrell explained. “A lot of organizations send stuff that (the kids) can’t choose. In 2017, they opened 17 closets and have a projected goal of 25 set for this year. Cockrell recently presented her work to the Rotary Club of Nashua and was encouraged by the overwhelming support she felt from the community.